New 2019 bicycle trailer with sensor light and Croozer AirPad® suspension. 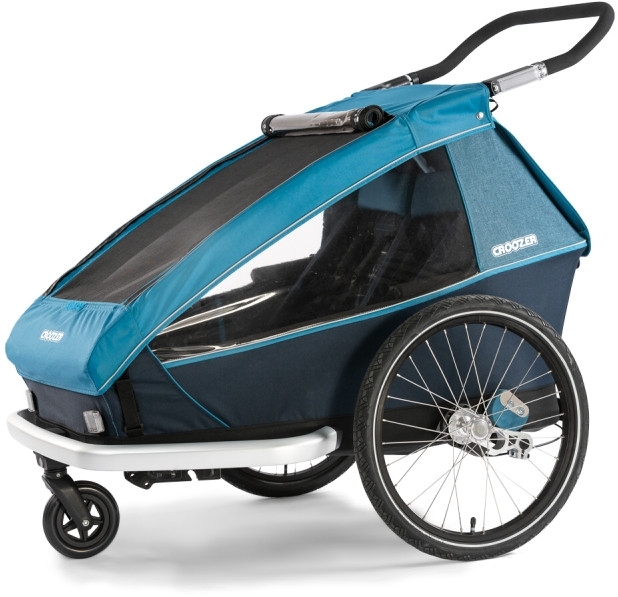 NEW Croozer Kid Plus for 2. Modell 2019. 1 box, 3 uses: the Croozer Kid Plus for 2 is your perfect companion for everyday family life. 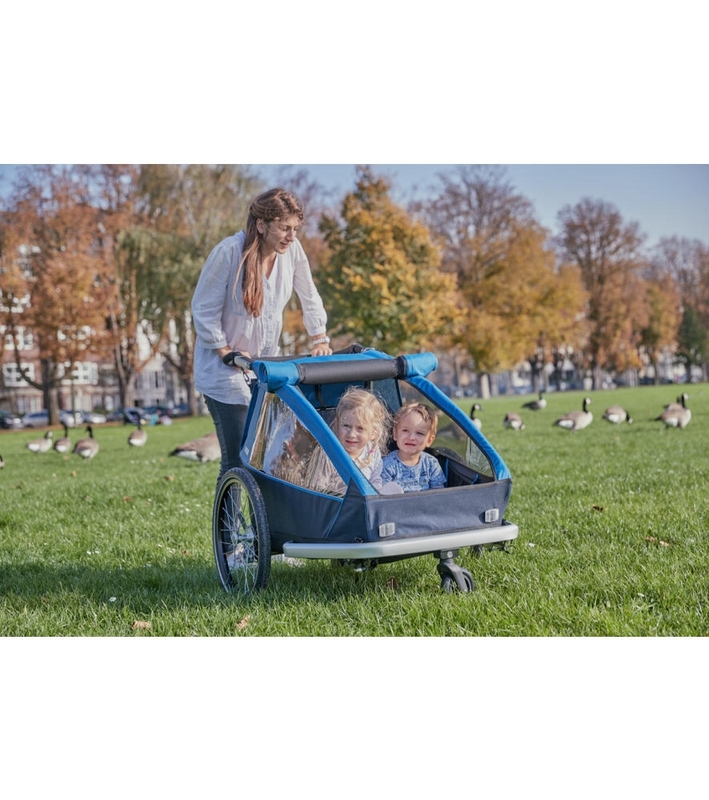 Bicycle trailer, stroller or jogger – changing between the 3 modes is a breeze with the practical Click & Crooz® fastening system! Children from 0 to 5 years of age can ride in the Croozer. 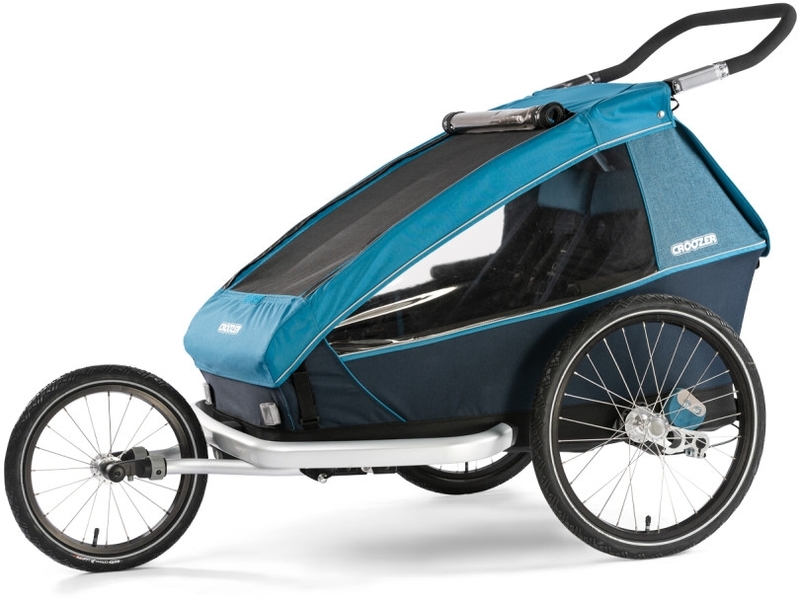 With the comfy Baby Seat (accessory), the Croozer can carry the tiniest of tots! 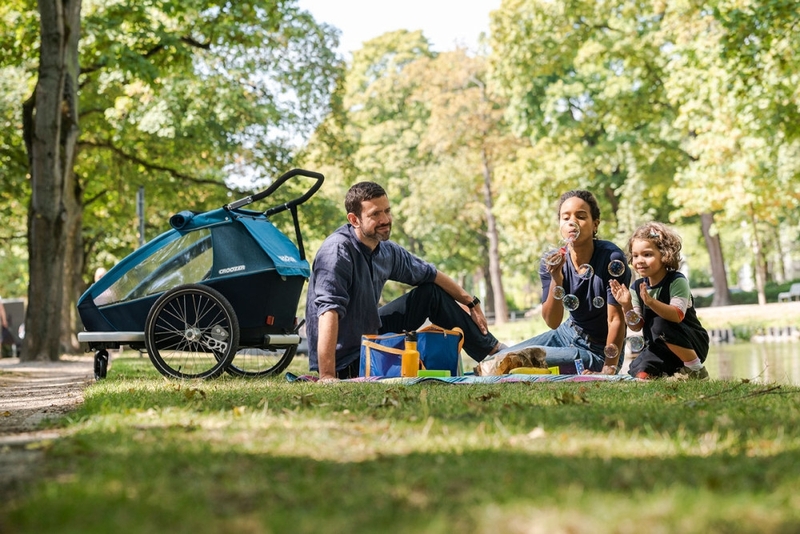 The pluses of the Plus: the innovative Croozer AirPad® suspension system adjusts automatically to the weight of your children. 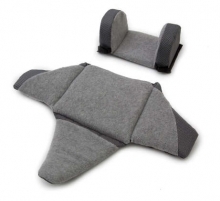 With Croozer, you don’t have to hassle with adjusting the suspension stiffness to suit the load! 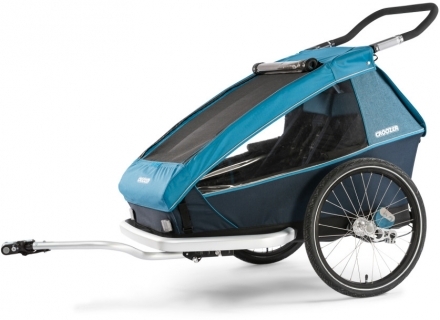 Bumps are effectively absorbed to prevent the bicycle trailer from rocking. Carefree visibility: the integrated, sensor-activated lighting system switches on automatically in low-light conditions (dawn, dusk and night-time). The next generation of Croozer trailers for 2018 features brand-new, eye-catching designs. A new bumper allows for the easy attachment of a bike lock for theft protection. 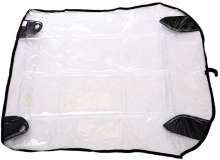 All plastic windows boast an ultraviolet protection factor (UPF) of 80+. 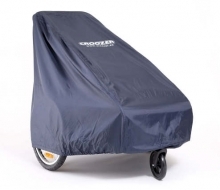 The right choice, guaranteed: starting with the 2018 model year, we are offering a 3-year warranty on all Croozer bicycle trailers and a 10-year warranty on the safety frame.